The parents of four fraternity members who lost their lives in hazing-related incidents will share their stories with the Texas A&M University community during two presentations of “Love, Mom & Dad: A Discussion About Hazing,” on Nov. 13 at 6 p.m. and 8 p.m. in Rudder Auditorium. Organizers for Texas A&M University’s Student Success Initiative heard updates Monday on a task-force’s recommendations to help students in several broad but crucial concern areas. 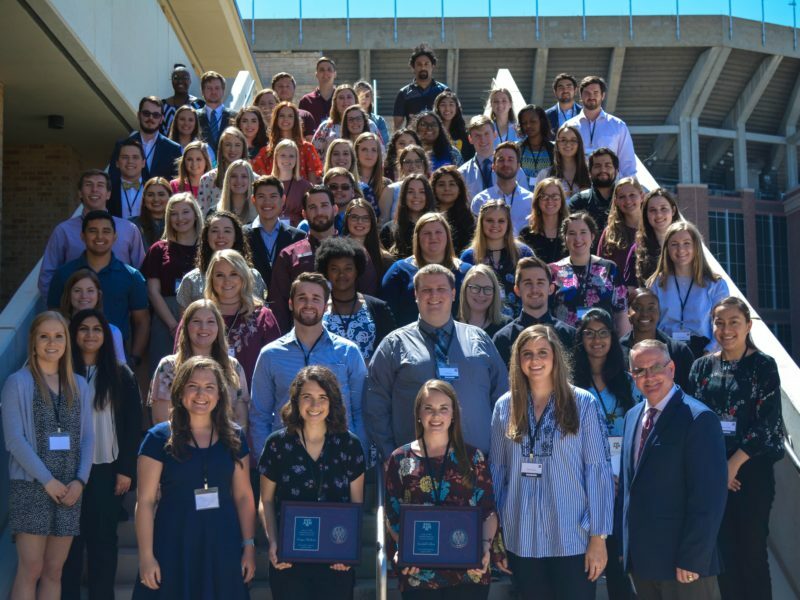 The Texas A&M Mays Business School’s McFerrin Center for Entrepreneurship will release the honorees for the 14th Annual Aggie 100 at the conclusion of the event on the evening of Friday, Nov. 9. Julie Sweetkind-Singer will present the GIS Day keynote, Spatial Data: A National Conversation, Tuesday Nov. 13 at 4:30 p.m. in MSC 2300A.